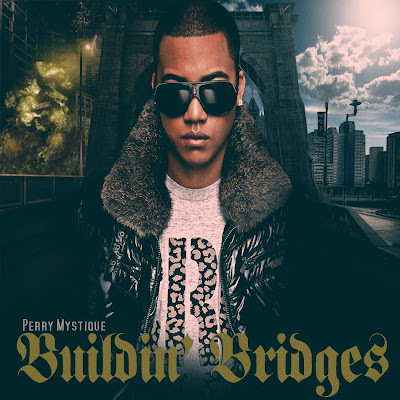 Although new to LikeThe Sound, Perry Mystique is already a household name as a producer and a rapper in his native Holland, he is renowned for his acclaimed producing talent as well as his boisterous lyrics and unique mixture of sounds. Perry has proved himself with massive success internationally as an artist with production credits and features on huge hit records in Holland and Asia, and already regarded as one of Europe’s finest Hip Hop producers and has also signed a deal as an artist via his production label Space Trak with Mercury/ Universal Records in the UK in 2011. Buildin' Bridges is out now.